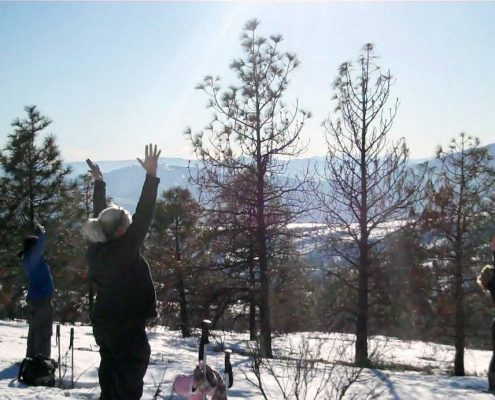 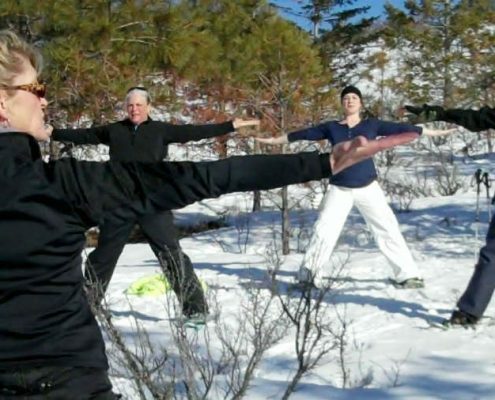 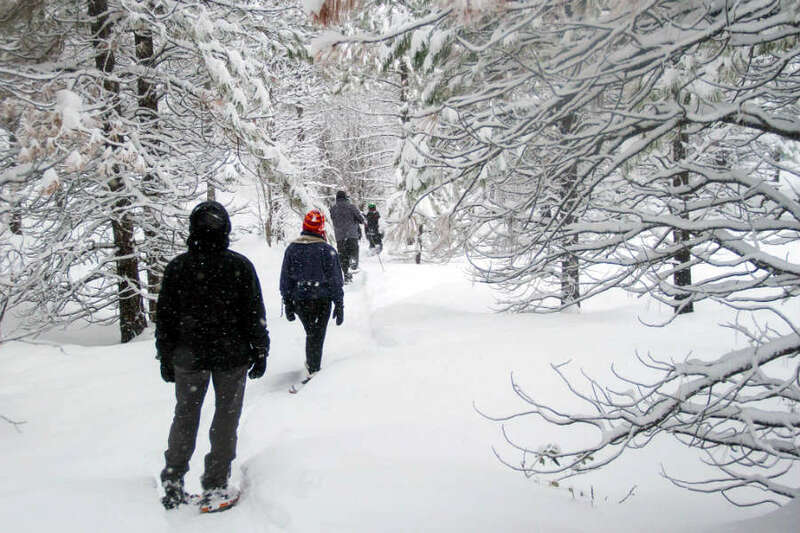 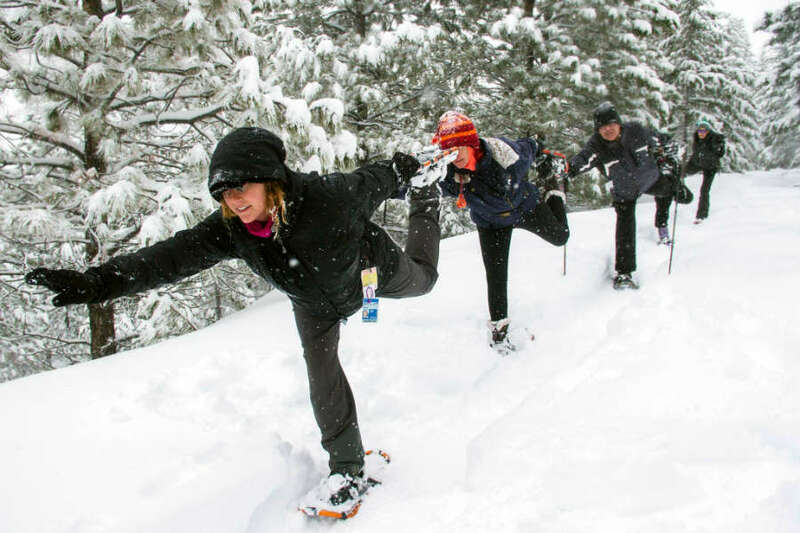 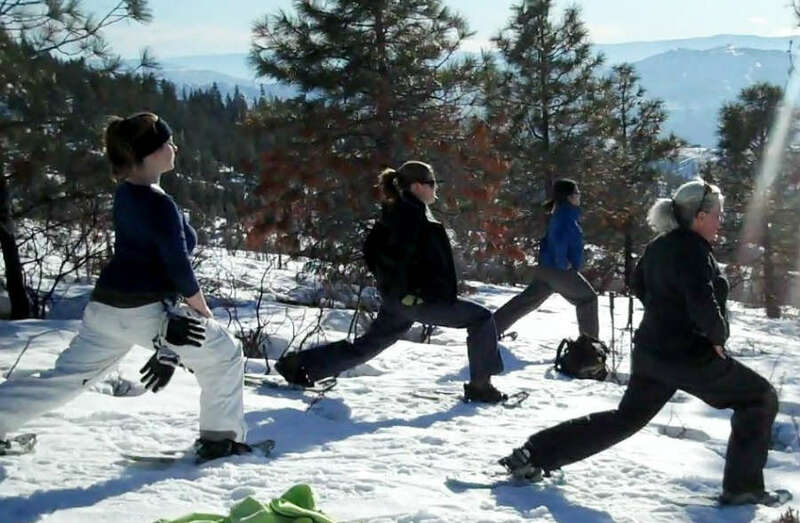 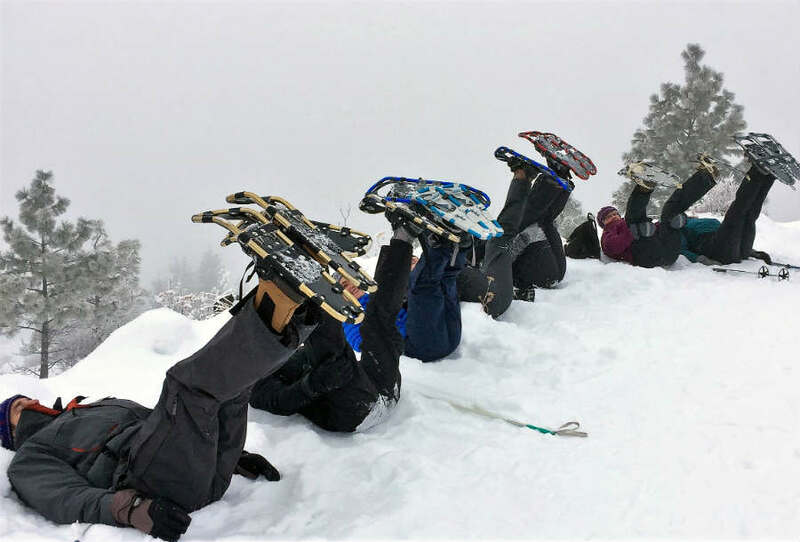 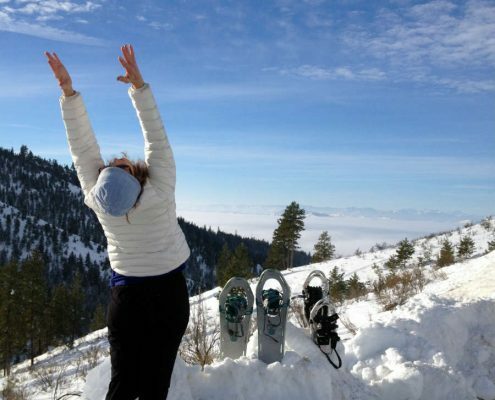 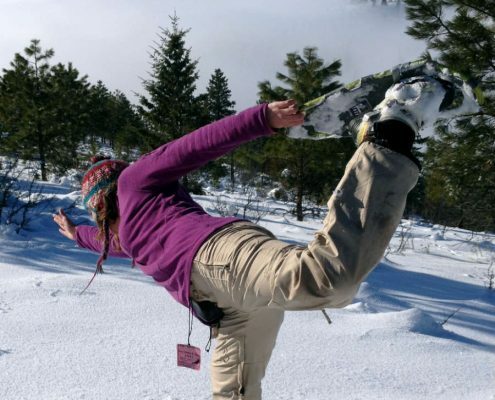 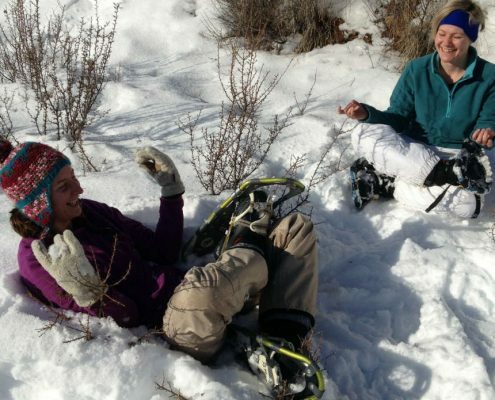 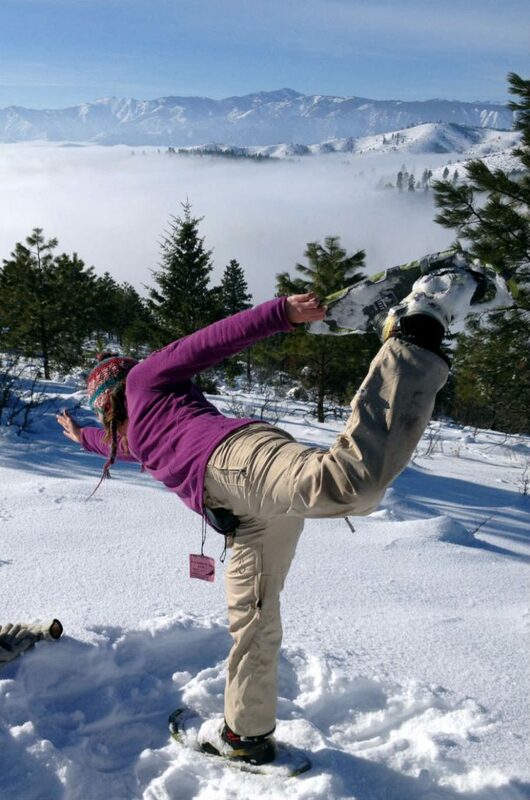 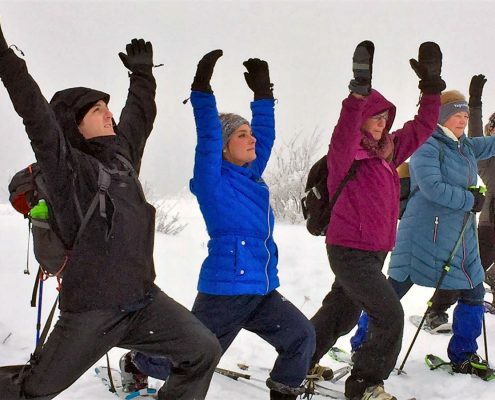 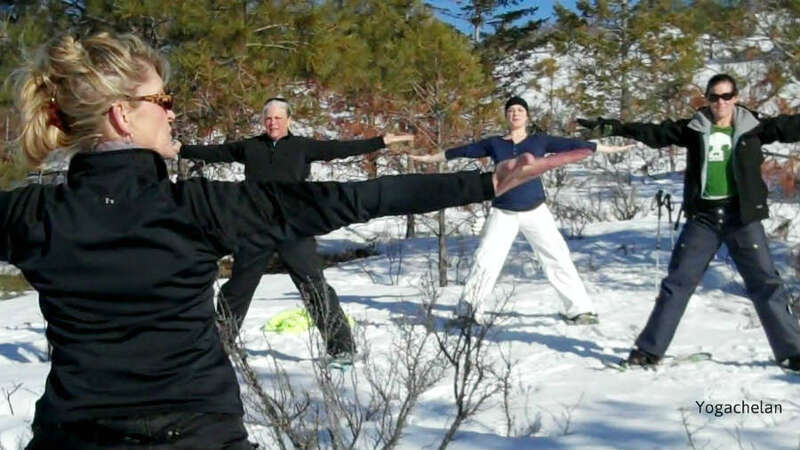 A snow shoeing, yoga and glowing adventure. 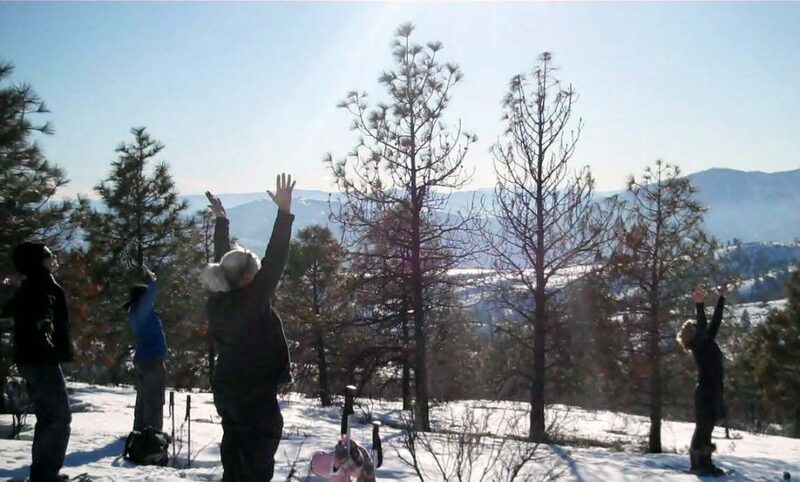 An easy trek in the hills above Chelan during the evening. 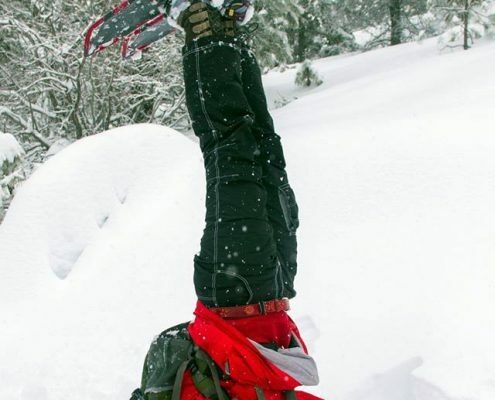 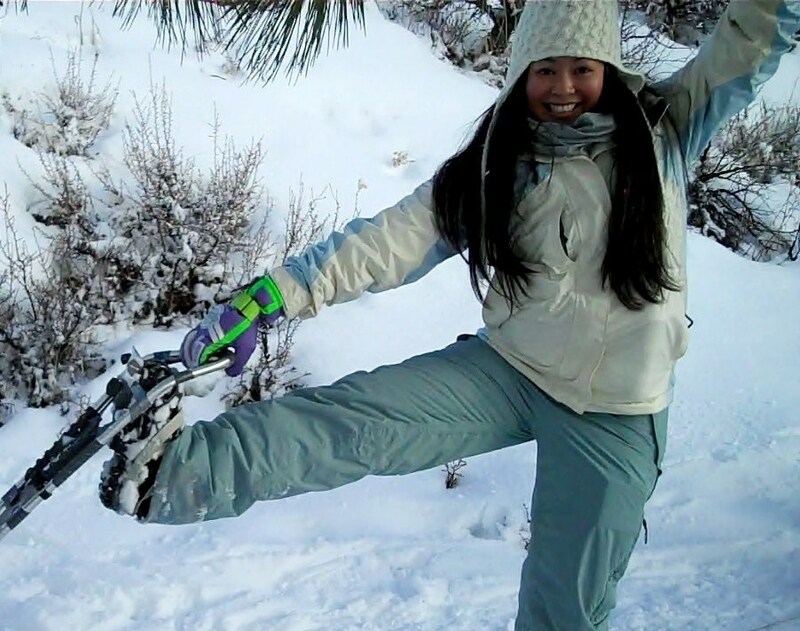 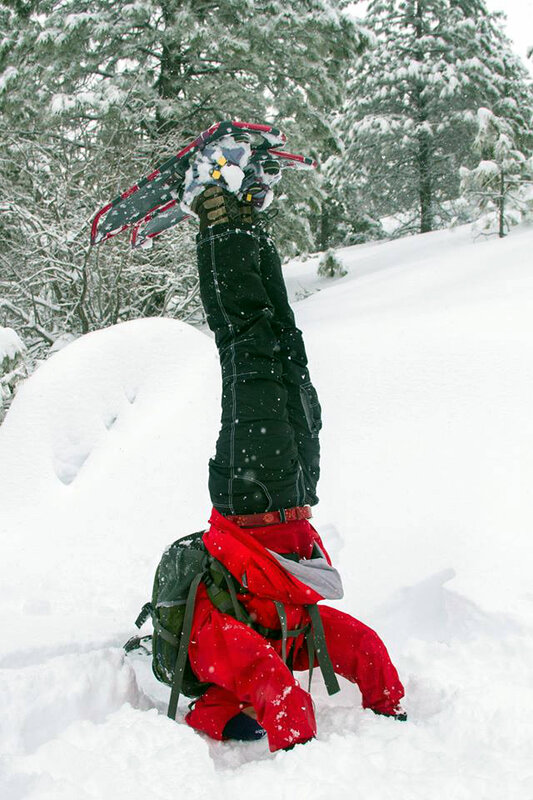 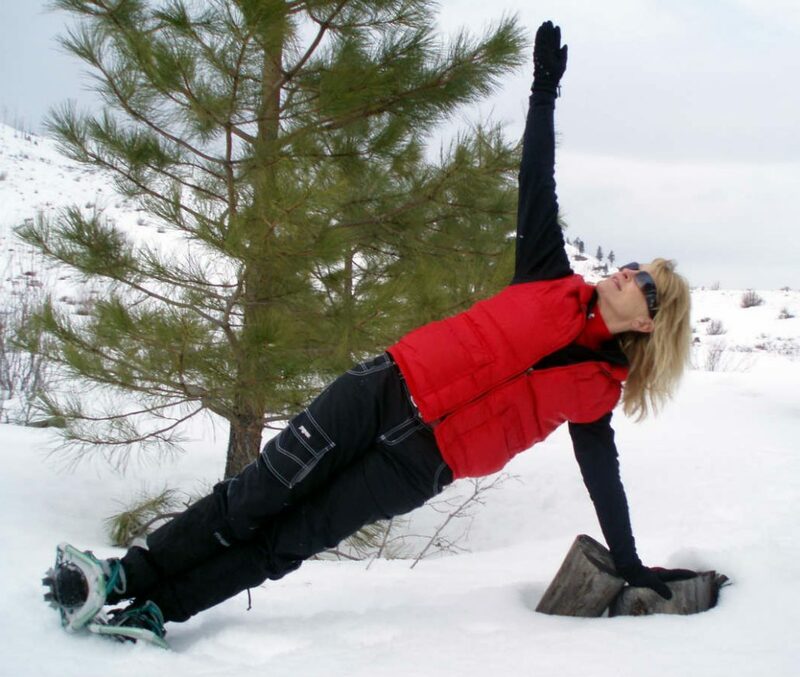 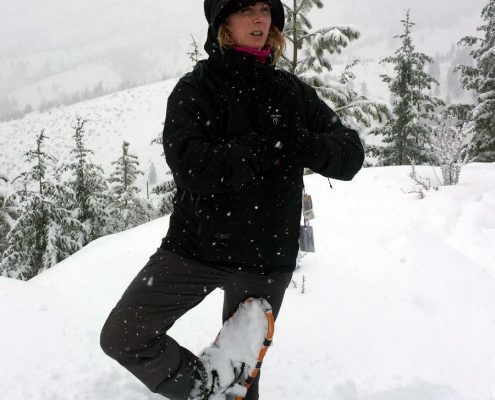 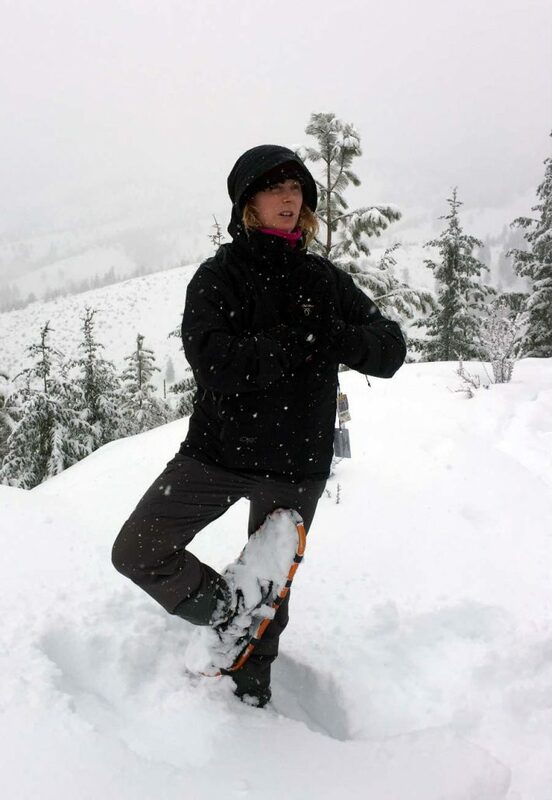 Have fun with creative snow shoe yoga poses and receive a snowflake glow wand* to light your way. 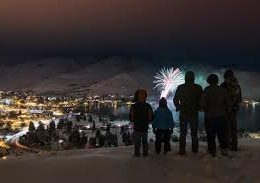 Our destination, the perfect vantage point to watch the Winterfest Fireworks. 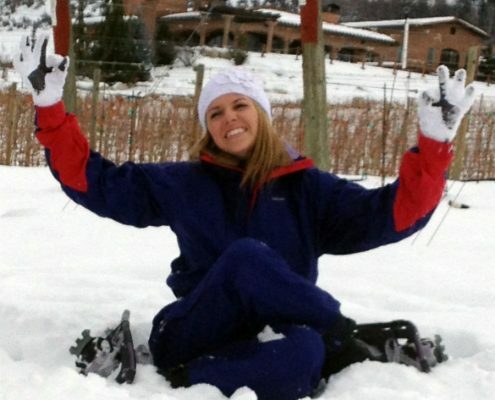 No snow???? 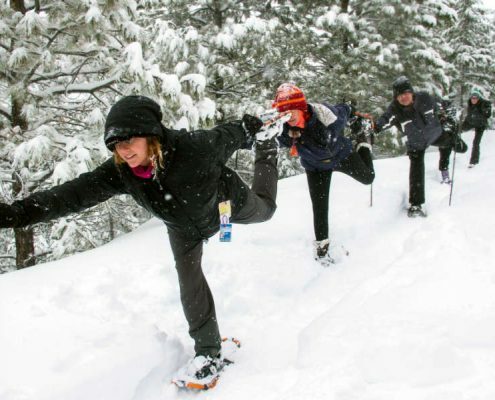 it’s a Glow Hike then! 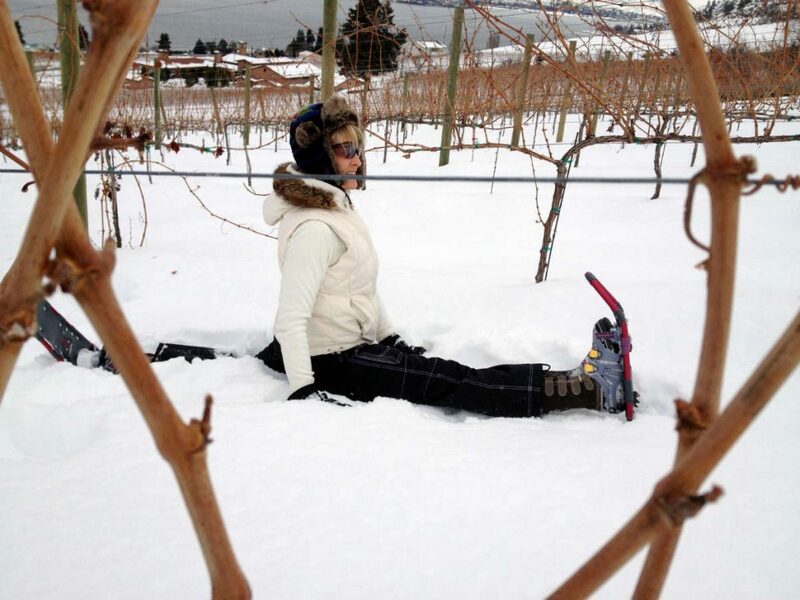 Meet at the Lake Chelan Municipal Golf Course. 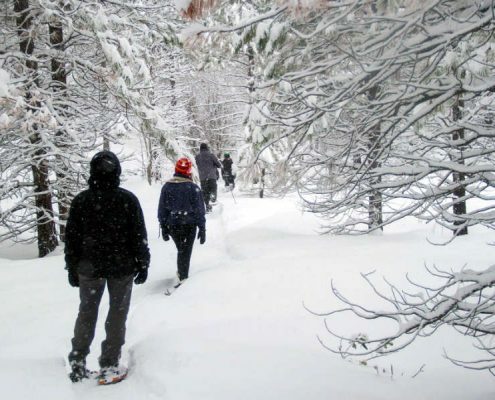 Bring your snow shoes and wear layers for comfort. 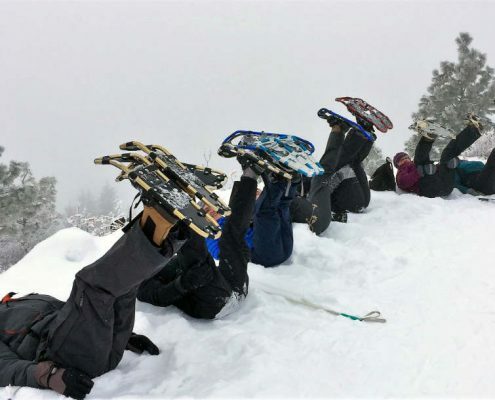 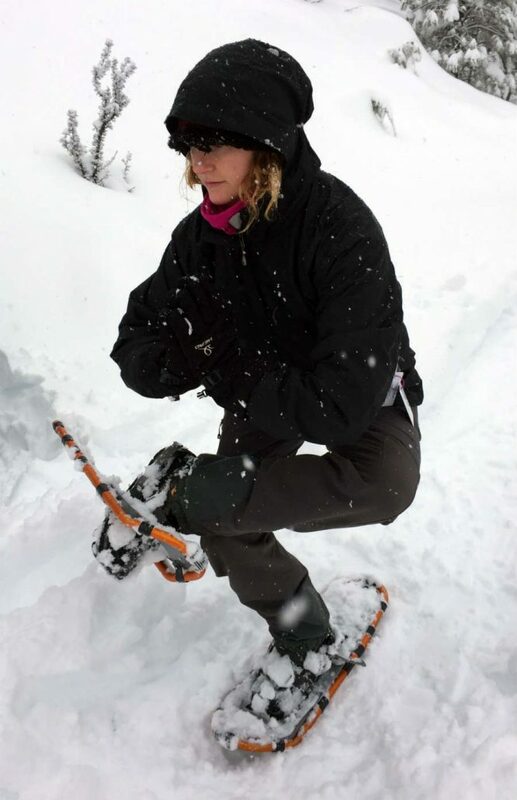 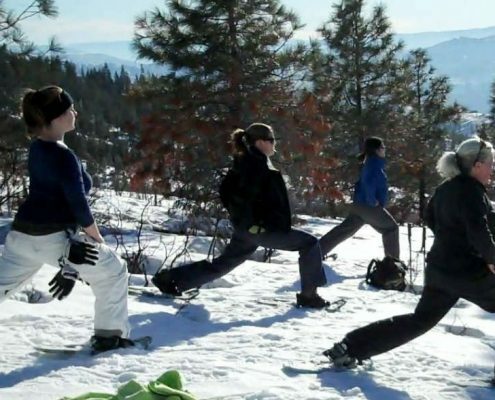 Snow shoe rental is available at Lake Chelan Sports, reserve them early. 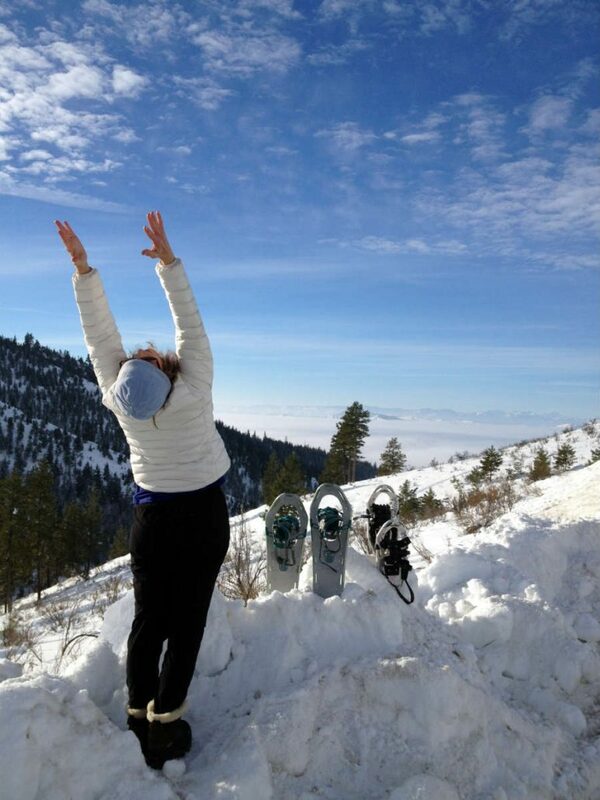 *First 15 to sign up.